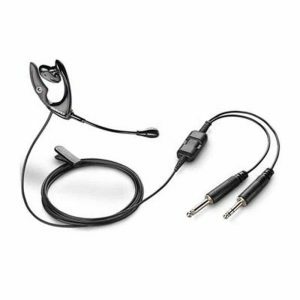 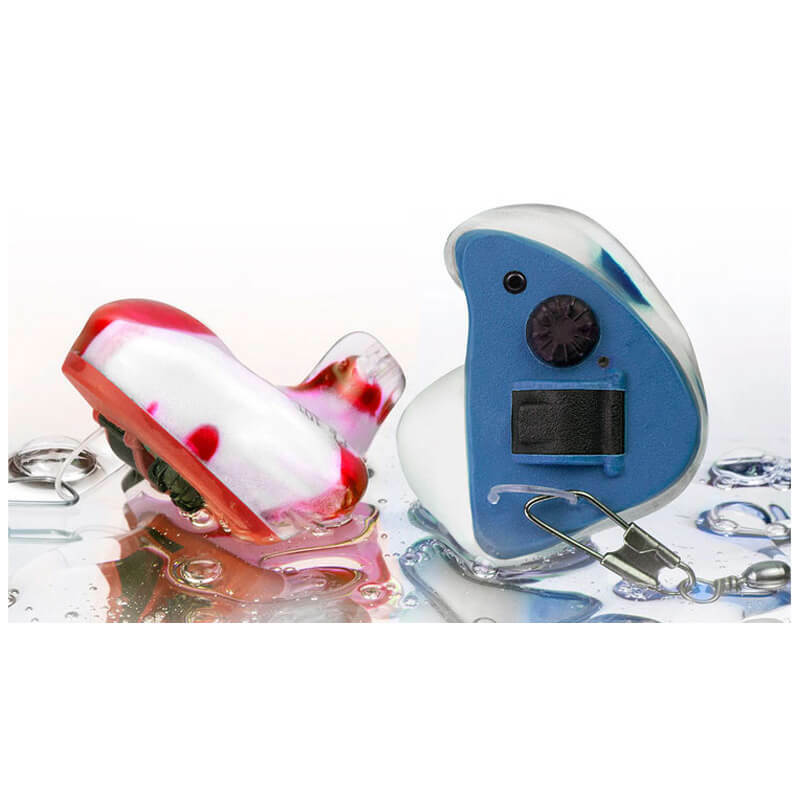 The HearDefenders® Waterproof Digital Primo Multi-Memory – (HDWDP8MM) are the most advanced units in the market with better speech discrimination and clarity for vowel sounds and high-end frequencies with an 8 channel multi-memory. 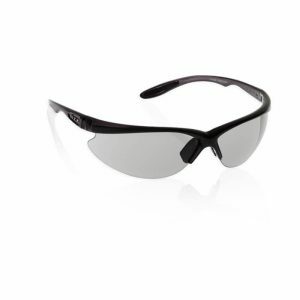 The HearDefenders® Waterproof Digital Primo Multi-Memory – are a custom made product. 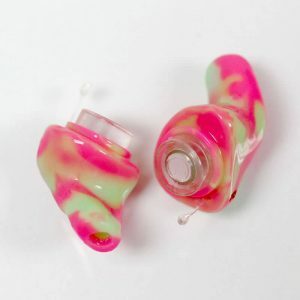 Click on the button below to complete our online custom order form to start the order process. 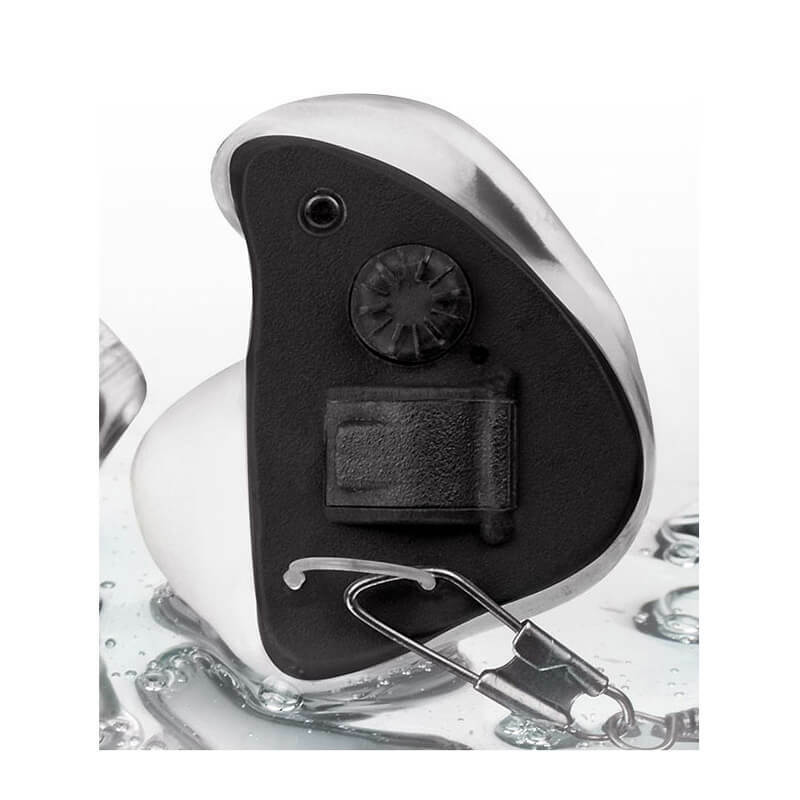 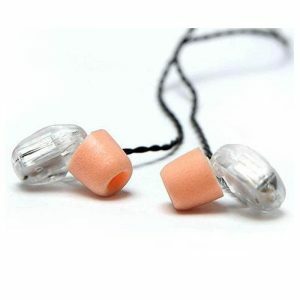 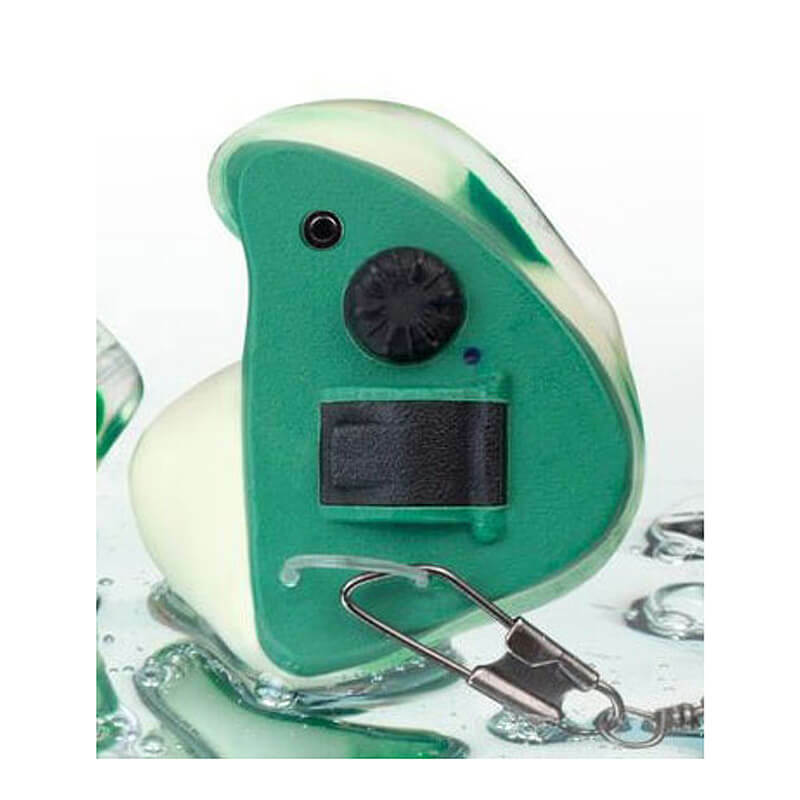 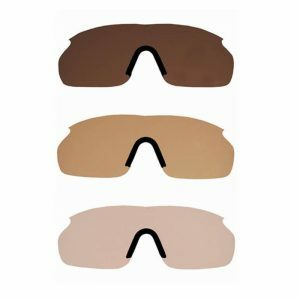 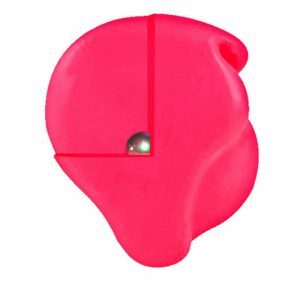 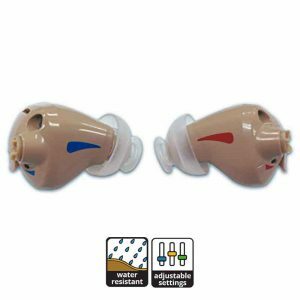 The HearDefenders® Waterproof Digital Primo Multi-Memory (HDWDP8MM) distinguishes itself by having additional aspects features for clarity with a program button found on the surface of the faceplate to help address background sounds and further benefits for high and mid level hearing loss candidates. 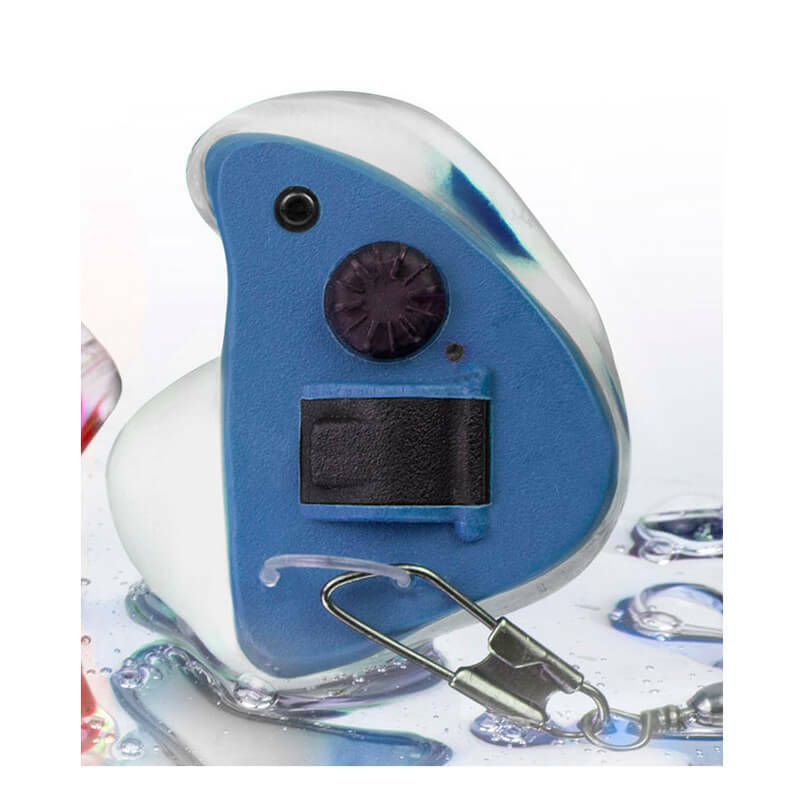 The HDWDP8MM comes with a 8 Channel – 16 Band Clarity and it’s also P2i Aridion Coated for water repellency and ideal for foul weather conditions. 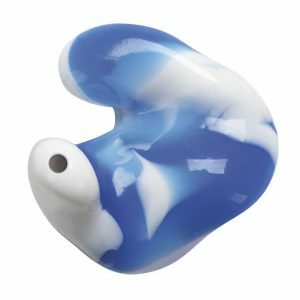 Much like all of our waterproof models, the HearDefenders® Waterproof Custom Series is available in multiple faceplate colors and shell combinations. 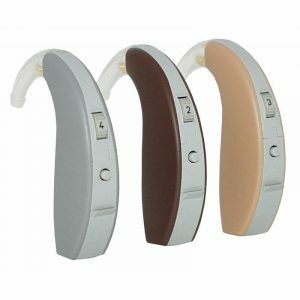 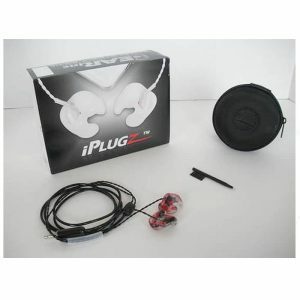 It comes professionally packaged with batteries, cleaning tools, and care and user instructions for long-term enjoyment. 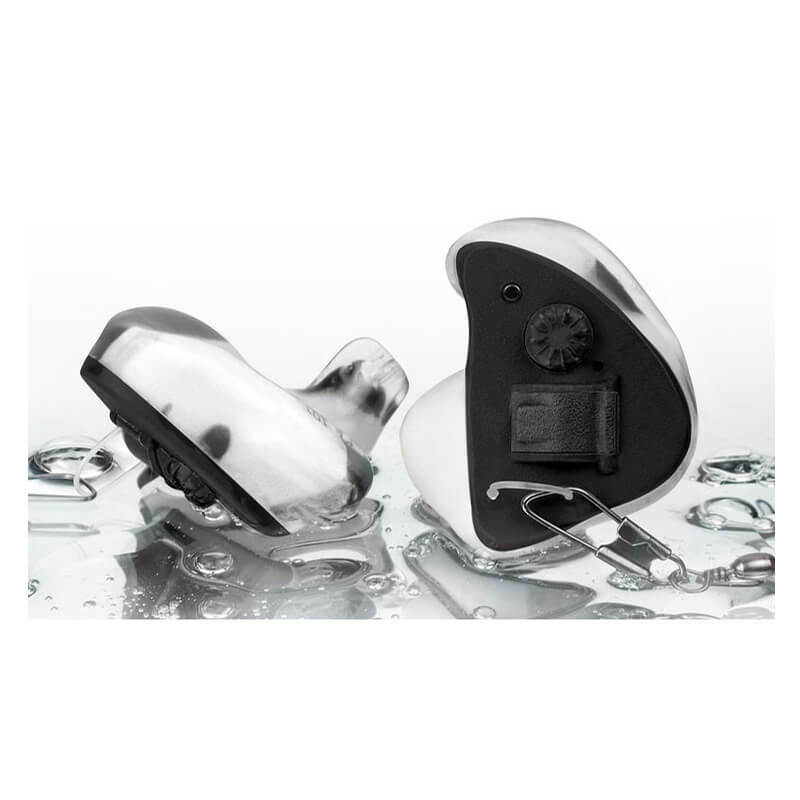 If you’re looking for the best in the advancement of hearing protection with enhancement, the HearDefenders® Waterproof Digital Primo Multi-Memory delivers!